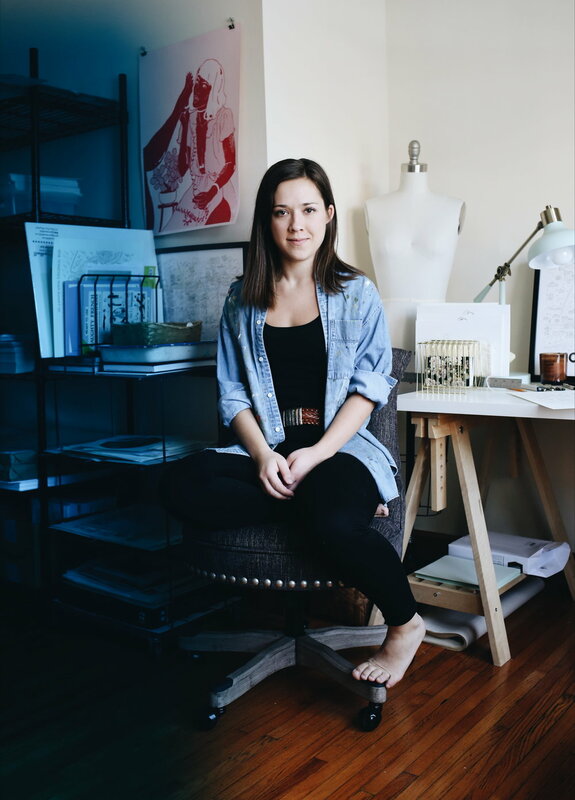 I create apparel with a purpose, quirky paper goods, and city maps. All of my product is hand drawn and then created into printed goods. Why waste time and hand draw? Because I'm a strong believer in the power of something that is handmade with love and care! I am a Knoxville native and recent graduate of the University of Tennessee with a BFA in 2D art. I love bold color, pattern, pop culture, portraiture, fashion, and most importantly the wonderful city I live in!